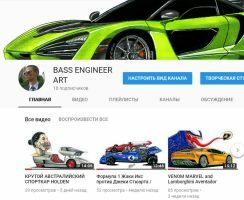 AUTOMOTIVEinDESIGN is one of deviantART's longest standing automotive collectives spanning a six year existence to help inspire, showcase and convey your passion for cars in any possible way. We have no bias as we are a global collective. 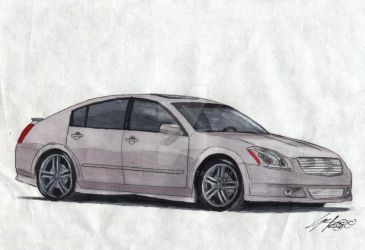 Welcome to AUTOMOTIVEinDESIGN! Thanks for being part of the group ! Some of the coolest and most unique vehicles ever designed are in this gallery. Please, don't hesitate to contribute! Featured: Hot Rod Pin Up. Thank you for your request! 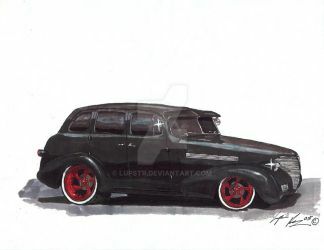 I have some more girls and cars commissions coming up, so I have also joined your group. Oi, the "Digital" folder is still chock-full. Is there any way an admin can look into that and set up a "Digital II" folder or something? That'd be great? I'm the founder of AUTOMOTIVEinDESIGN. I have moved on from dA a long time ago and I am now leaving dA for good. Thanks for everyone for being a part of this group and it's sweet that you guys still enjoy it here !! Thanks for adding "Honey Chase". Thanks for the latest adds.